Dr. Mulhausen is a Licensed Professional Counselor and has been providing individual and family counseling for over 40 years (in public and private schools and private practice). He has been a marriage counselor for over 37 years. Dr. Mulhausen has extensive study and training in counseling, psychology, sociology, and mental health. He attends numerous seminars and workshops annually, to constantly update and enhance his skills and expertise. 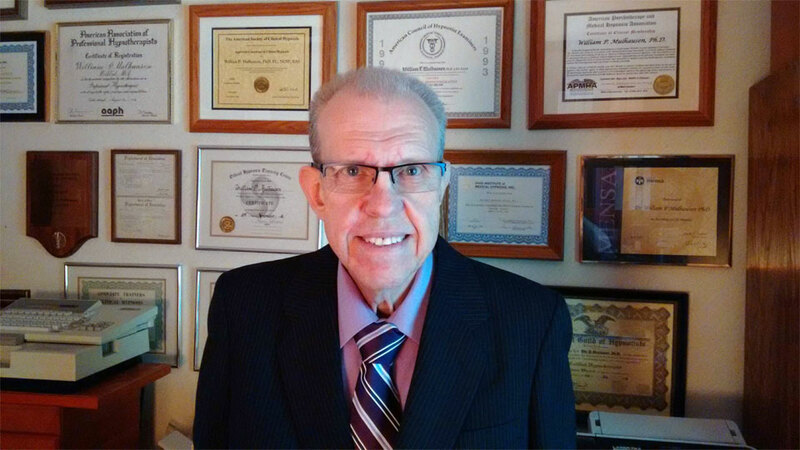 Dr. Mulhausen has been a Licensed Professional Counselor since 1987, and provides services in the areas of Adult, Child and Adolescent, Employee Assistance, Family, Gerontological, Human Resources, Marriage and Couples Counseling, Mental Health, Personal and Social, and Rehabilitation Counseling as well as Consultation. Dr. Mulhausen provides individual counseling for adults, adolescents, children, and families. Most couples wait far too long before agreeing to go to marriage and couples counseling together. The majority of marriage, couples counseling, and relationship counseling clients think that they can go for a counseling session, or two, and all their relationship problems will be solved. This is simply unrealistic and counterproductive. These problems and issues didn't come about overnight, and in most cases, won't be solved in just 1 or 2 sessions. Marriage and couples counseling, however, is an effective and viable solution to either saving and strengthening a marriage, separation or divorce. Simple changes can make a very effective difference to a frustrated, struggling, concerned, exhausted, and confused couple, many times one step out of divorce court. Sadly, one out of every 2 marriages ends in divorce. Many times marriage counseling is a case of too little, too late. In over 1/3 of marriages one or both partners admit to cheating. 23% of men say they have cheated on their significant-other compared to 14% of women. Infidelity is considered one of the most emotionally traumatic and stressful events a person can go through. Marriage counseling helps couples of all types recognize and resolve conflicts and improve their relationships. Through marriage counseling you can make thoughtful decisions about rebuilding and strengthening your relationships or go your separate ways. Marriage and couples counseling can teach you new ways to think about the situations that bother you. It can help you cope with feelings and situations. If your partner refuses to go to marriage and couples counseling with you, you may be able to change the dynamic of the relationship just by going to individual therapy. Success of marriage and couples counseling comes down to the couples willingness and determination to solve their problems and make a better, and more rewarding life for themselves. Don't wait too long to get the help you need to strengthen and save your marriage. Call Dr. Mulhausen for help now at (440) 899-1680. Counseling during your engagement can decrease the chance of divorce and set a precedent for how you cope with future problems. Receiving pre-marital counseling can help you reinforce healthy communication techniques and prevent destructive relationship patterns from developing. 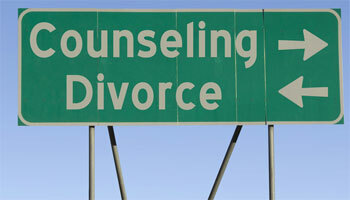 Divorce counseling is often a useful means of ending a marriage peacefully. 50% of marriages end in divorce, 60% of second marriages, and 74% of third marriages. In divorce counseling the initiator is provided a safe setting to tell the other spouse why his/her decision is irrevocable. And the spouse gets a safe place to tell the initiator his/her feelings about the divorce and the relationship. 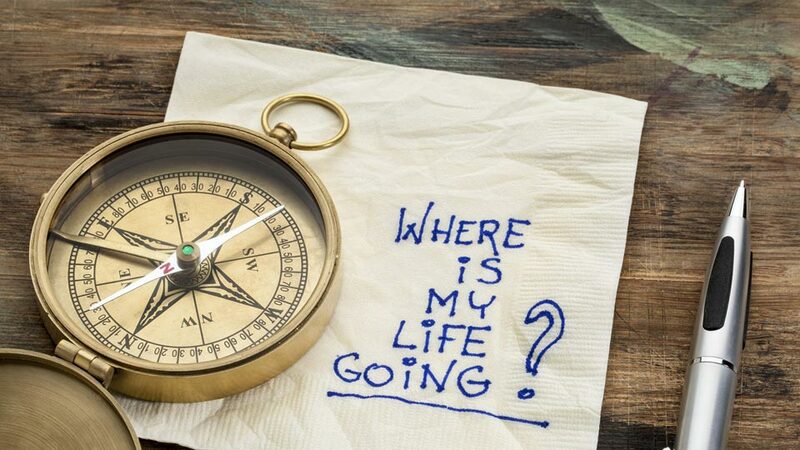 Divorce counseling can help both parties accept responsibility and the finality of divorce without putting blame on each other for the divorce. In this manner, the couple can manage a cooperative and non-destructive divorce. Individual counseling focuses on the well being of the individual which is whatever the individual's issues or problems are at that moment. Counseling sessions will involve discussions and therapy about situations that either bother the client or have bothered the client in the past, how you feel or have felt during those situations, and what might have caused the client to feel such emotions. You do not need a serious issue or problem to see a counselor. 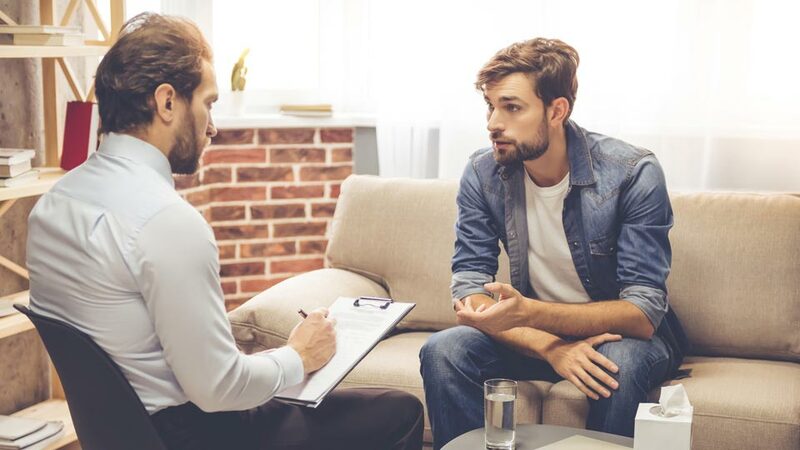 Individual counseling provides time, and opportunity, to discuss relationship issues, childhood issues, or problems surfacing due to employment, career, or personal life changes. Dr. Mulhausen has been doing individual counseling with adults, adolescents and children for aver 40 years for a variety of issues and problems. Why struggle with personal, professional, or work problems when counseling can be an effective solution to your problems? Dr. Mulhausen has been doing family counseling for over 37 years. If one family member has a problem (e.g. addiction, depression, or behavioral problems) it affects the whole family unit. 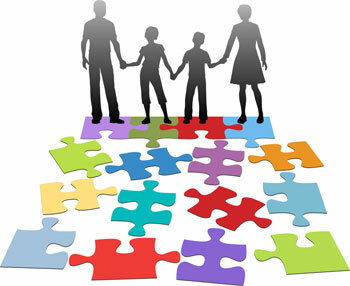 Family counseling can bring peace and harmony to an otherwise disruptive, chaotic and troubled family. This type of counseling can also be very useful and effective for addressing family-wide problems such as conflicts between siblings, spouses, or parents and children. The purpose of family counseling is to help family members improve communication, solve family problems, understand and handle specific family situations (e.g. death, serious physical or mental illness, or child and adolescent issues), and create a better functioning home environment. Family counseling can be a source of support, encouragement and love but sometimes relationships within families are put under strain and family members feel isolated or overlooked. Family counseling can help when siblings aren't getting along, or when parents and children are going through a divorce or separation. Dr. Mulhausen practices mind-body medicine and believe that the mind can make the body sick and the body can make the mind sick. He provides cancer counseling before, during, and after treatment. Dr. Mulhausen has been trained in individual and group cancer counseling by Exceptional Cancer Patients (Meadville, Pa.) and Bernie Siegel M.D. 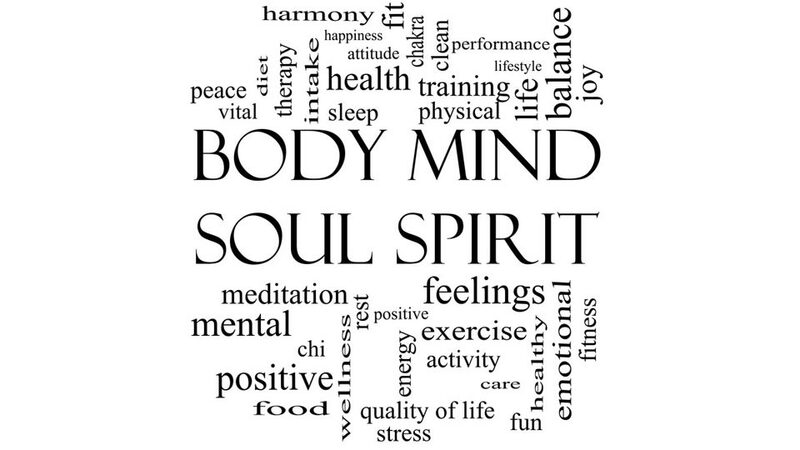 mind - body practitioner ex-surgeon and author of many books. Dr. Siegel has a national and international reputation in cancer counseling. Dr. Mulhausen utilizes counseling, and especially clinical hypnosis, to help boost the immune system, deal with the side effects of radiation and chemotherapy, and assist with the emotional aspects of cancer (e.g. fear, worry, stress, anxiety, depression, etc.). Dr. Mulhausen provides cancer counseling to cope with a cancer diagnosis, deal with emotional issues, work through difficult decisions, discover inner strengths and resources, explore ways to enjoy life while on this journey, ways to increase physical and emotional comfort, ways to reduce stress, etc. Clinical Hypnosis is also very effective in dealing with the physical and emotional aspects of cancer and cancer treatment. Dr. Mulhausen assists America's Aging Population in expanding "Golden" opportunities. Every day, 5,000 Americans turn 65 years old. To these thousands of older Americans, life is a paradox. Their "golden" years can be a time of either increased choices in life or a narrow restraint on their life, strong personal relationships or loneliness, security with a stable future or insecurity with an uncertain future. Emphasizing their untapped skills, creativity, and contributions to society. Improving their economic well-being by suggesting employment opportunities, second career possibilities, or ways to live on a reduced income. Discussing with clients potential physical and emotional concerns, alternative care arrangements, and available resources in the community. Interpreting biomedical research of the aging process for greater understanding of possibilities such as Alzheimer's disease, and for preparation for possible disability. Strengthening family and interpersonal relationships. Showing the older American how to use time effectively and efficiently, whether it's with a second career, hobbies and leisure, or volunteer work. Advocating for available appropriate housing, proper nutrition, long-term care, and economic assistance. Dr. Mulhausen provides counseling for adults, adolescents, and children. Call now for an appointment: (440) 899-1680.